So here is the story of this wonderful Bacon Bleu Cheese Dip. Someone working at “Organic Farms” spoke to me and praised the website and a number of the recipes on the site. I did. I served it to real restaurant guests. They LOVED it. 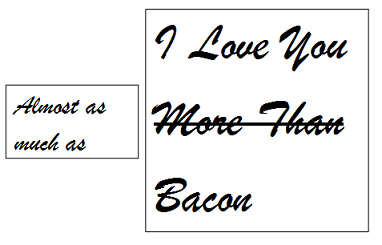 So did I. Even people that say they don't like bleu cheese love this wonderful hot dip. Serve with artisan bread or French bread and/or crisp crackers. It is also good with most vegetables. It is now a real restaurant recipe! And shared! 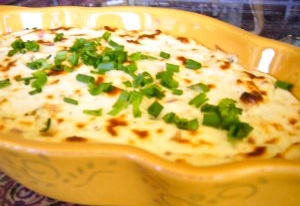 Hot Bacon Bleu Cheese Dip! 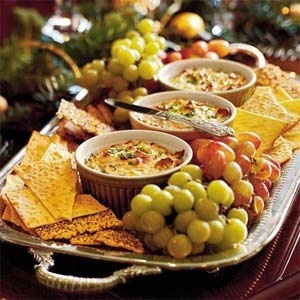 Enjoy you bacon bleu cheese appetizer dip and the company of those you share it with!